Since her official debut in 2008, Lady Gaga’s career has catapulted into instant stardom. Aside from her popular songs, Lady Gaga is known for her outrageous outfits while preforming on stage and gracing red carpets. The singer has also given a voice to people who’ve been bullied for the way the look, or their sexuality. While the singer is pretty successful, there are some interesting facts about the singer that you may be unaware of, such as the ten contained in this article. Read on to find out more about Lady Gaga! Lady Gaga got the inspiration for her stage name from the Queen song, Radio Gaga. 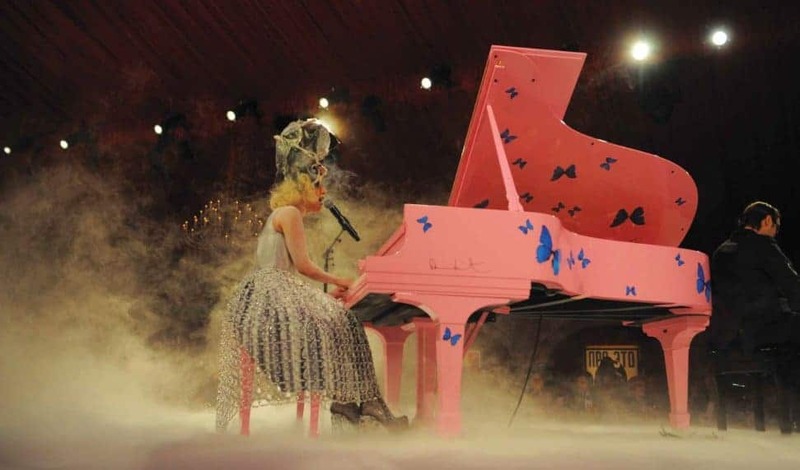 Gaga learned how to play the piano just by listening at the young age of 4. It wasn’t until she was 13 when she began composing her own original ballads. The singer was once cited by Chicago police for indecent exposure. She was wearing hot pants in public. At the age of 19, Lady Gaga dropped out of New York University in order to pursue a career in the entertainment industry. Her hit song Telephone with Beyoncé was originally written for Britney Spears. The song was supposed to appear on Spears’ Circus album. The singer wrote the track Born This Way in just 10 minutes. The single went on to sale over one million copies in just five days on iTunes. Lady Gaga is a professionally vocal trained singer. She is trained in classical musical and even studied at Juilliard. Before her fame, Gaga would often write songs for other successful singers. It wasn’t until Akon inspired her to write and work on her own songs that she began taking being a singer seriously. As a student, Gaga’s drama teachers often told her she’d never make it in the entertainment industry. 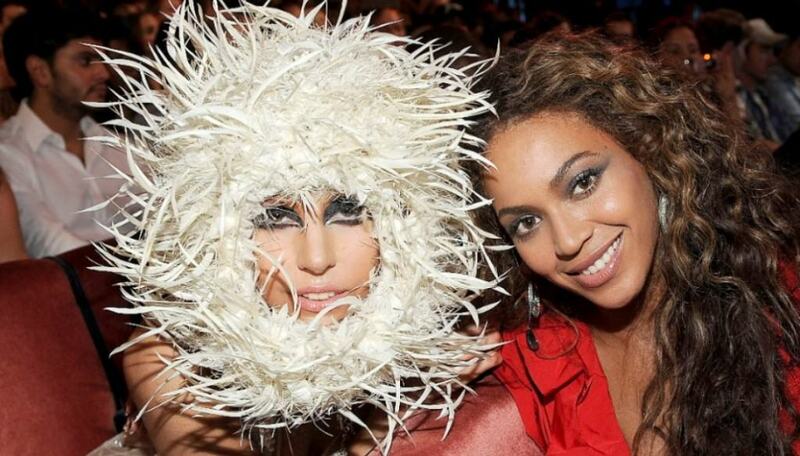 They told Gaga she was too ethnic-looking for success. In order to get her creative juices flowing in the studio, Gaga likes to smoke weed while penning tracks.